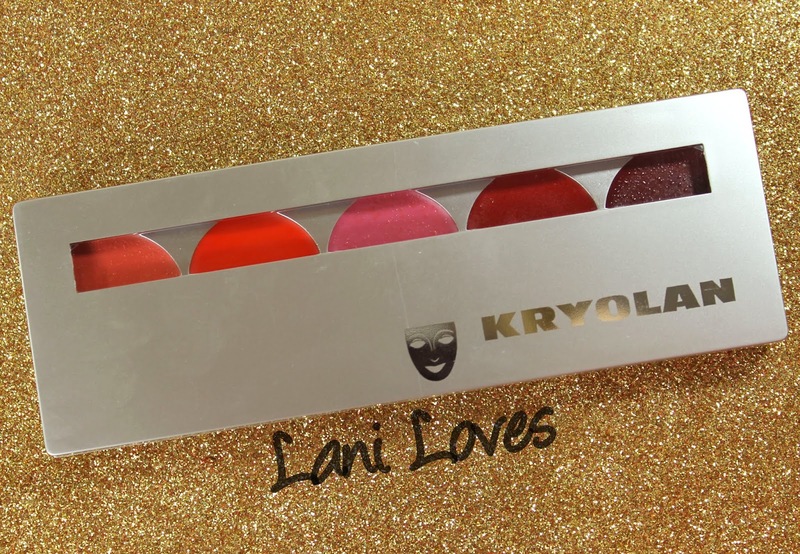 Makeup industry legend Kryolan have launched full force on New Zealand shores with a freestanding shore in Newmarket and their own e-commerce site! I really wish I'd spotted their store when I was in Newmarket earlier in the year because that would have been absolute makeup heaven. It's probably a blessing that I didn't, or I'd likely still be there. You can live off of lipstick, right? 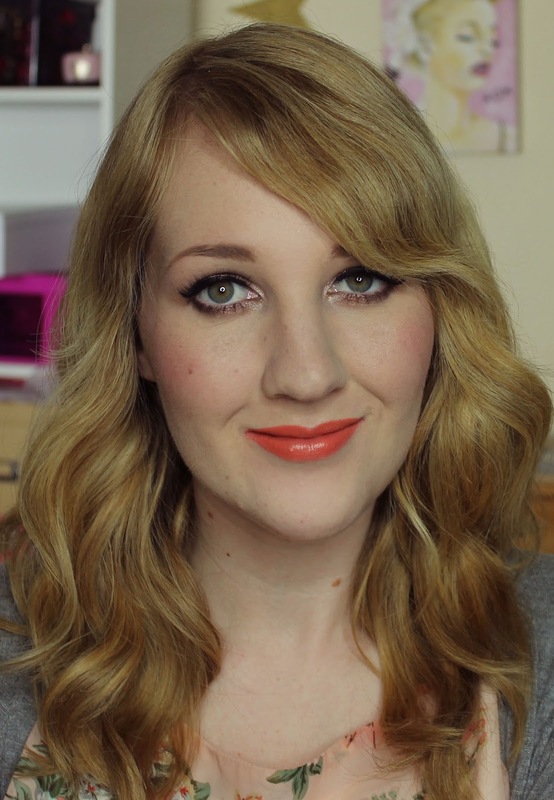 Seriously though, it's a rare makeup fan who hasn't heard of Kryolan. 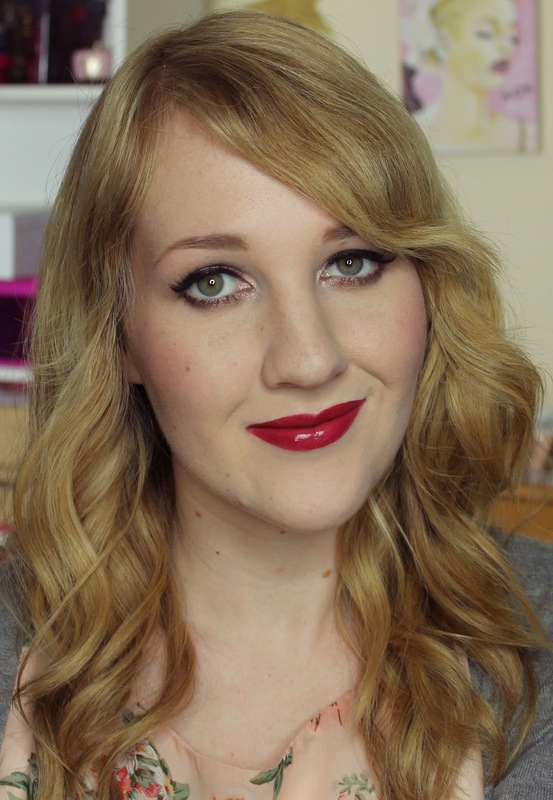 I remember poring enviously over a flatmate's foundation palettes and lip palettes a few years ago! There's a pharmacy in Wellington (Life Pharmacy James Smith on Cuba St) with a special section for theatre makeup that has carried a small selection of the brand's offering for a long time now, but what they have pales in comparison to the full range and I for one am so excited to see more from Kryolan. 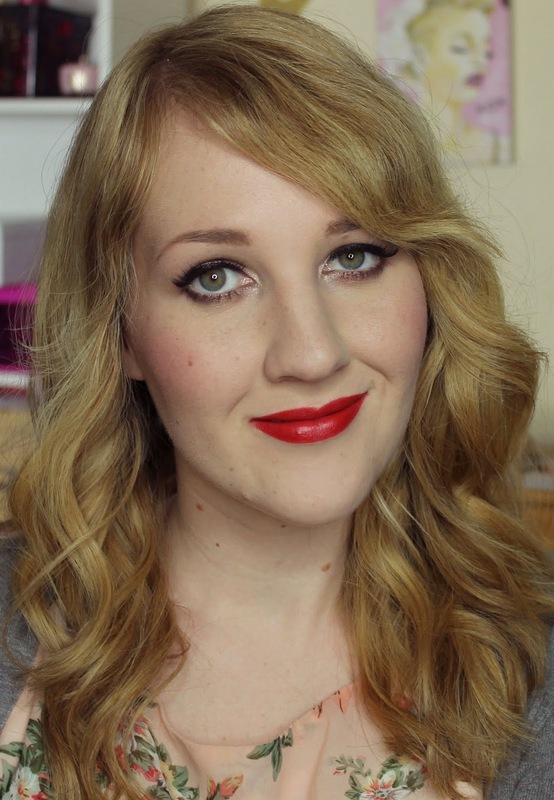 Although a lot of their range is geared toward makeup artists, anyone can use their makeup and there are plenty of regular products so don't let the professional tagline scare you off! 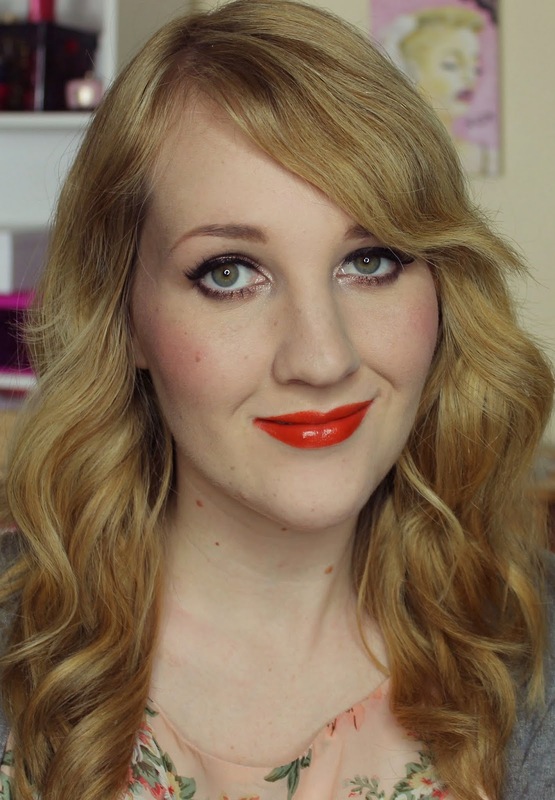 Today I'll be showing you one of their Lip Rouge sets, which is a super practical option for makeup artists, those wanting a lot of bang for their buck or a good cross section of the lipstick range. 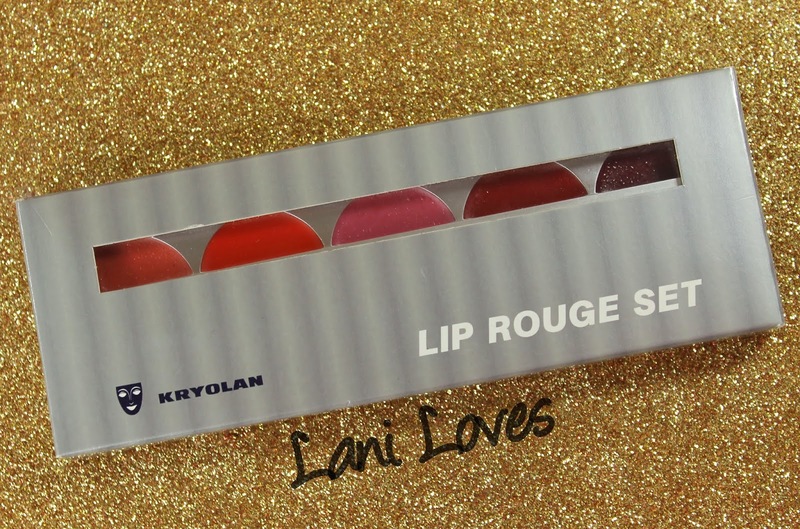 Retailing for $48.50NZD, the Lip Rouge sets contain five colours in a mixture of Classic and Fashion shades from the permanent range. Each full sized lipstick retails for $24.50NZD, so if you don't mind using a lip brush and want to purchase several shades, you'll find one of these palettes to be a much more cost effective way to go. The Lip Rouge sets come boxed, with the palettes being sturdy silver plastic that tends to show marks and scratches a bit more than I'd like. Inside, there's a mirror spanning the length of the palette and a lip brush. 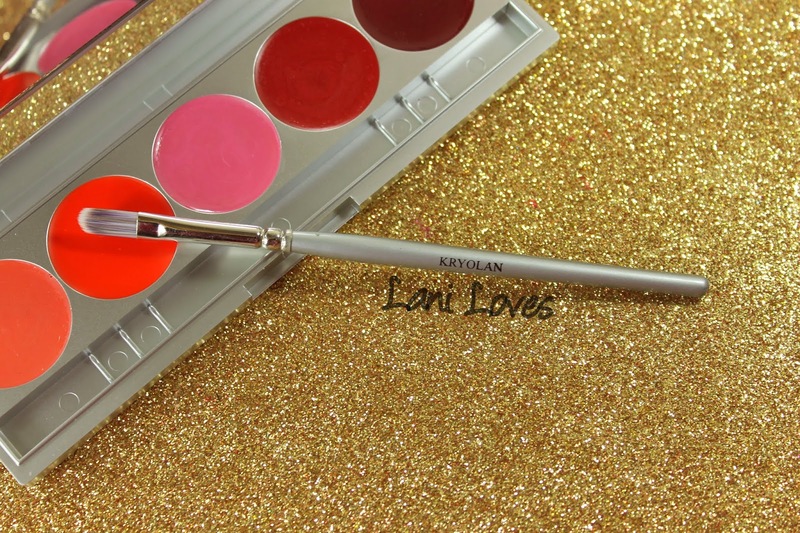 The included lip brush is an excellent addition; just firm enough and the shaping and surface area make it easy to fill in the lips. Performance is one of six five-colour palettes available and contains a mixture of bright shades. 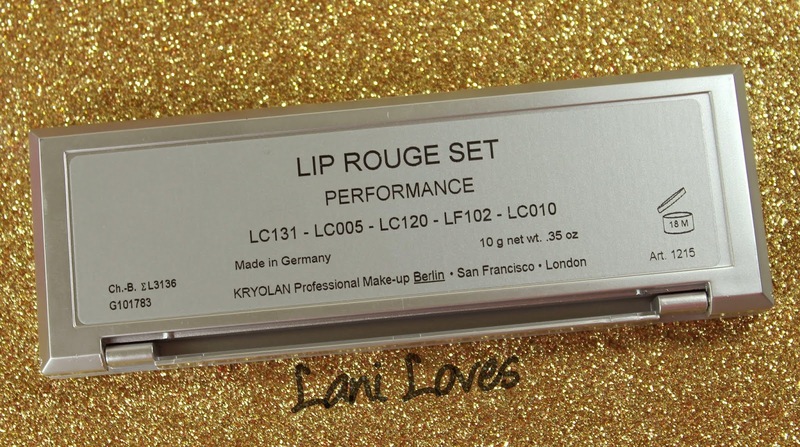 Most are in the Classic formula, which is intended to be matte and long wearing, with the exception of LF102, from the Fashion range (supposed to be soft and velvety). 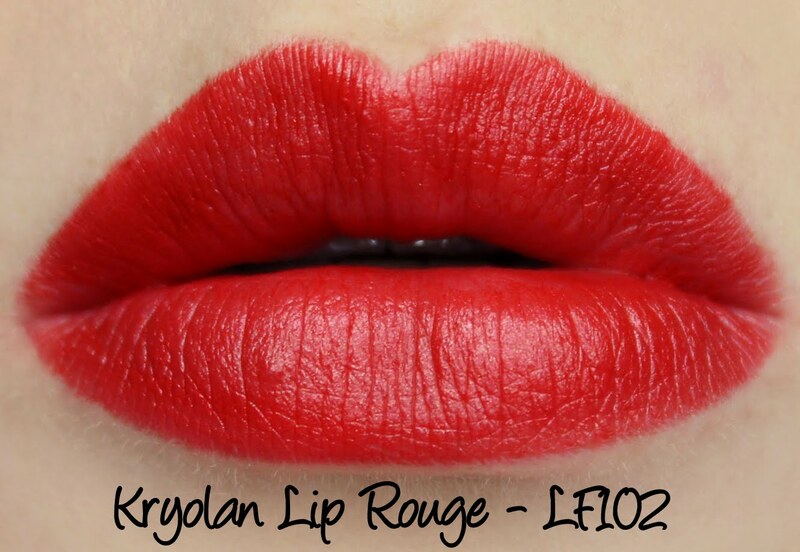 Oddly, LF102, as it is labelled on my palette, doesn't appear on the list of Fashion shades on the Kryolan website and on the Lip Rouge palette page, this shade is labelled LF415 (which is in the permanent line). 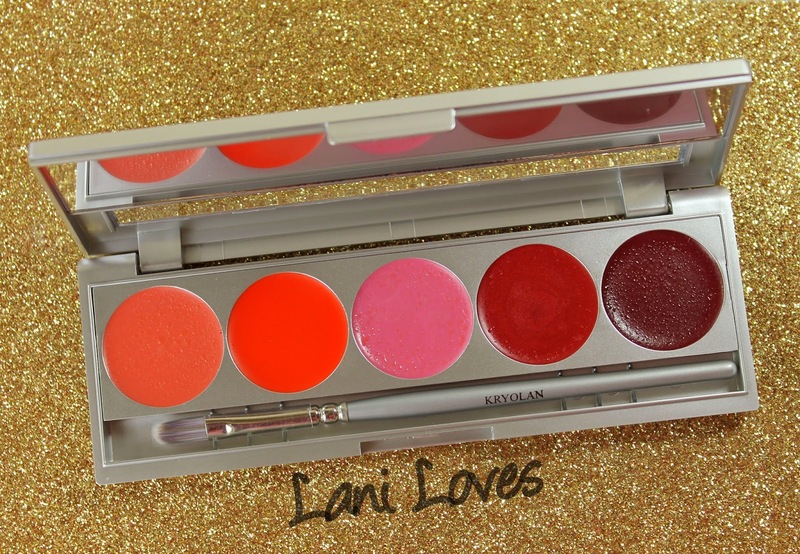 I'm not sure if it's a misprint on my palette or the Fashion line underwent shade name changes, but I'll be referring to the red as LF102 as it appears on my palette for the purpose of this review. 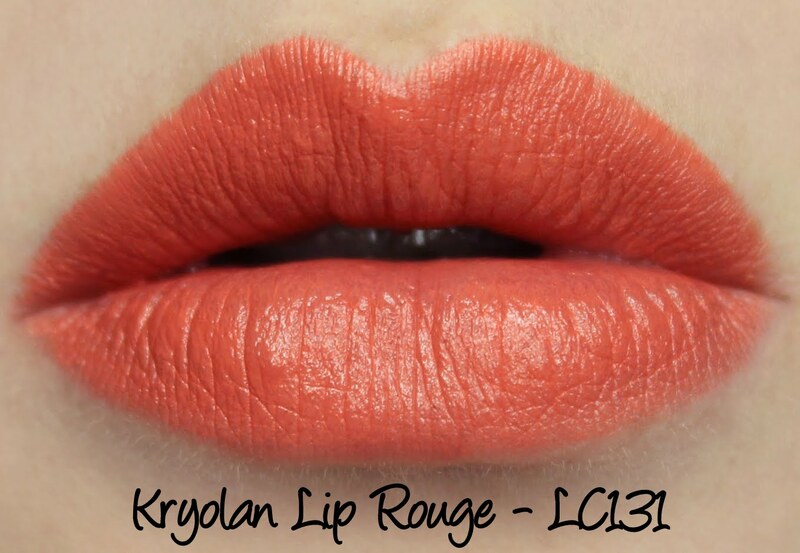 LC131 is a matte light orange with a hint of coral. Opacity and texture are both perfect and it wears for four hours on me. Such a pretty colour and quite unique, too. 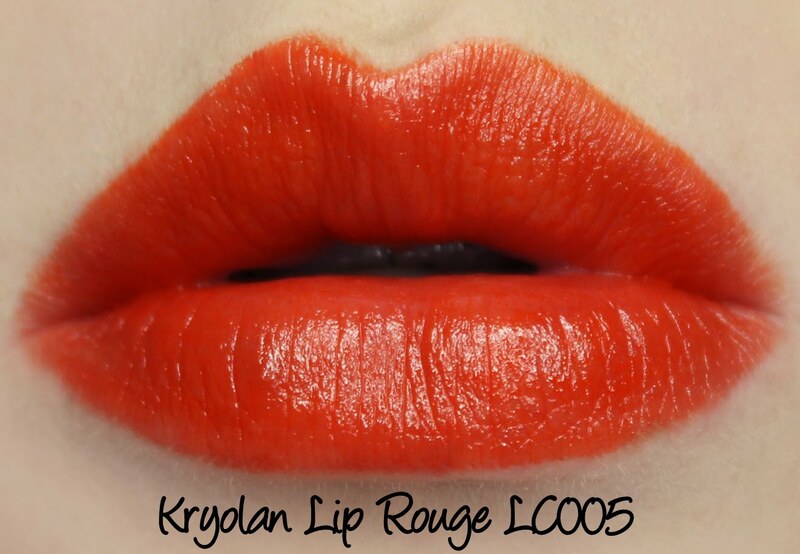 LC005 is a glossy orange with buildable colour pay off. The initial sheerness is easier to see in the arm swatch above but if you prefer it opaque like I do, it does build up nicely while retaining a jelly-like translucency. It wore for four hours on me. LC120 may be my favourite from the bunch! 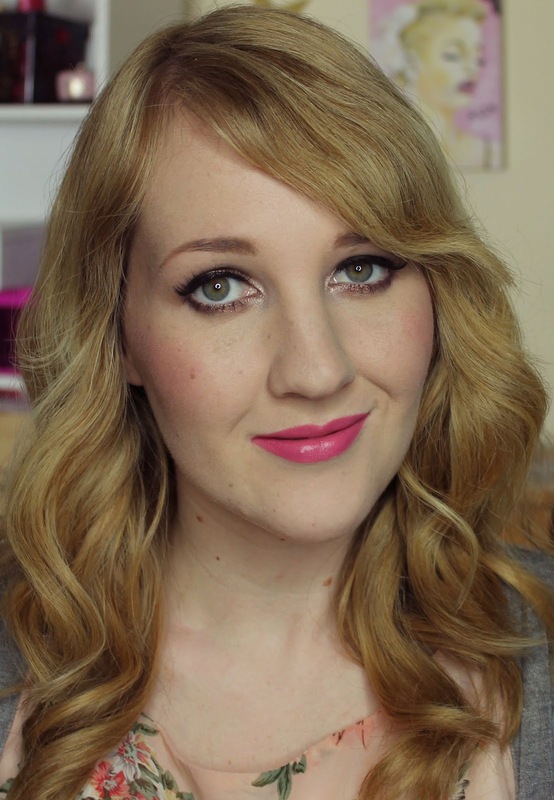 It's a medium pink with a matte finish and has awesome colour pay off. It lasts for five hours on me and stains a bit. LF102 is a classic blue based red with a subtle frosted sheen. It wore for six hours without feathering and left behind some staining. I really love this one too! 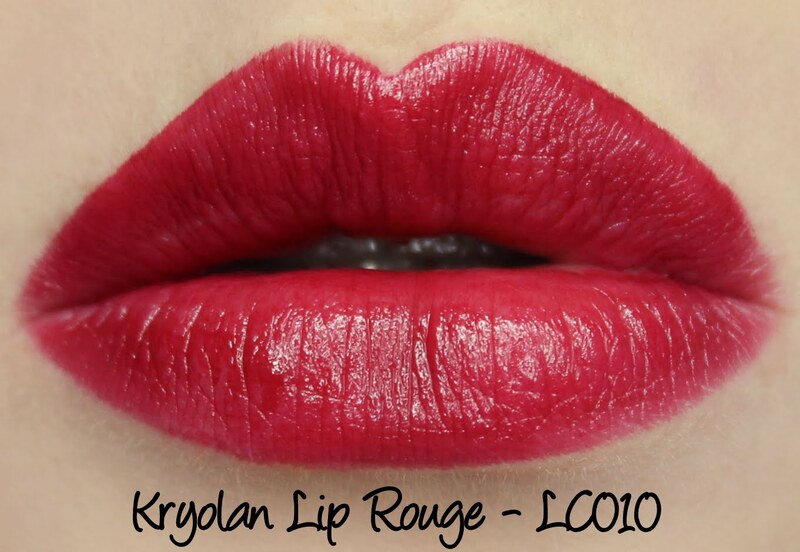 LC010, the final shade, is a berry hue witha glossy finish. Like LC005, the formula is sheer but buildable. I was impressed that it didn't feather, as a glossy finish in this kind of shade usually does migrate and bleed on me. 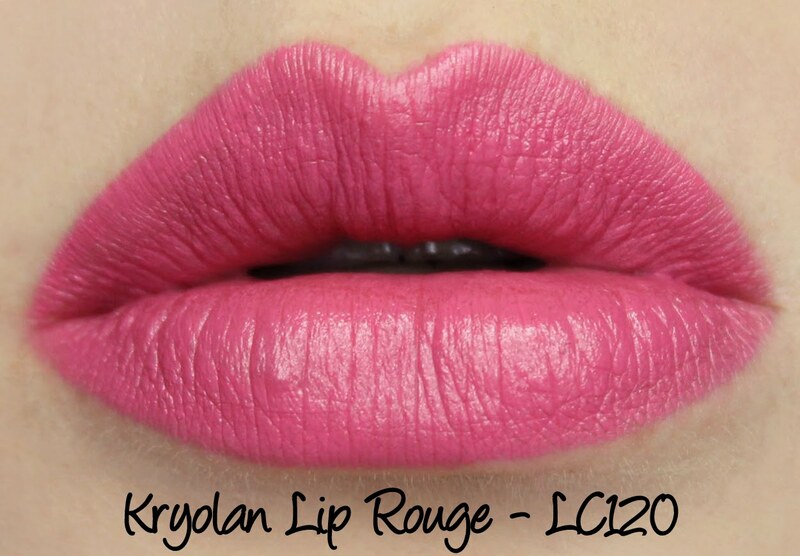 Have you ever tried anything from Kryolan?